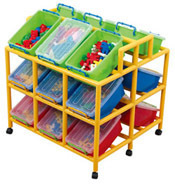 Strong and durable, lightweight and safe the 9 bin mobile storage unit is ideal for the modern and flexible classroom. Complete with strong lockable castors. 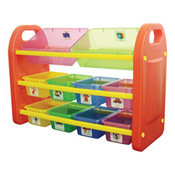 Each pack includes 9 colourful storage bins, each one with a clear plastic lid. 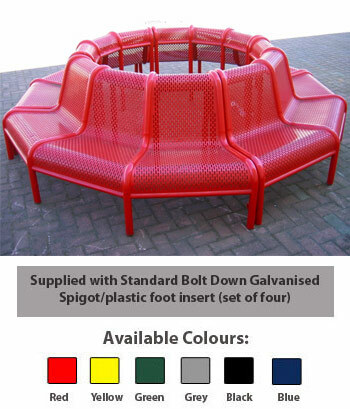 Manufactured from strengthened tubular plastic, the units are supplied flat packed for quick and easy assembly. 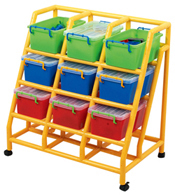 Strong and durable, lightweight and safe the 9 tilt bin storage unit is ideal for the modern and flexible classroom. 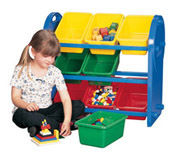 Each pack includes 9 colourful storage bins, each one with a clear plastic lid. 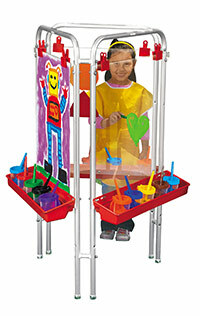 Manufactured from strengthened tubular plastic, the unit is supplied flat packed for quick and easy assembly. 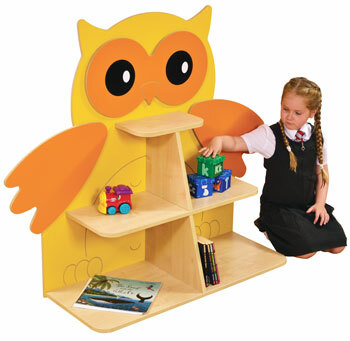 Strong and durable, lightweight and safe the 12 bin mobile storage unit is ideal for the modern and flexible classroom. Complete with strong lockable castors. Each pack includes 12 colourful storage bins, each one with a clear plastic lid. 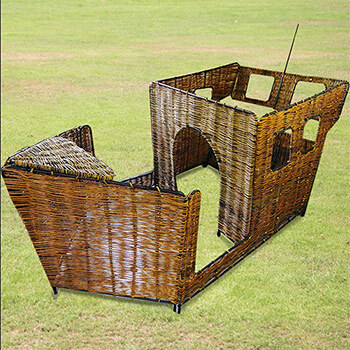 Manufactured from strengthened tubular plastic, the units are supplied flat packed for quick and easy assembly. 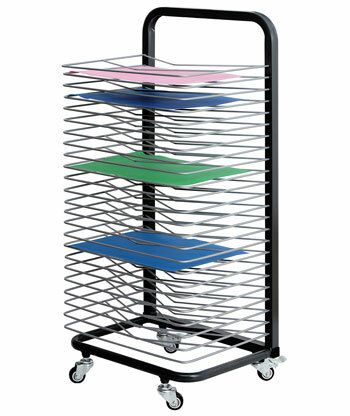 Strong and durable, lightweight and safe the 18 bin mobile storage unit is ideal for the modern and flexible classroom. Complete with strong lockable castors. Each pack includes 18 colourful storage bins, each one with a clear plastic lid. 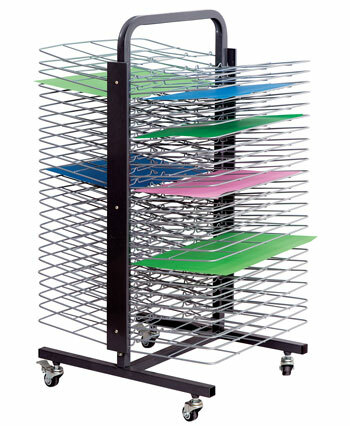 Manufactured from strengthened tubular plastic, the units are supplied flat packed for quick and easy assembly. 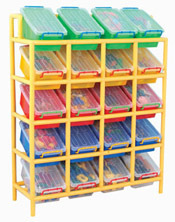 Strong and durable, lightweight and safe the 20 tilt bin storage unit is ideal for the modern and flexible classroom. 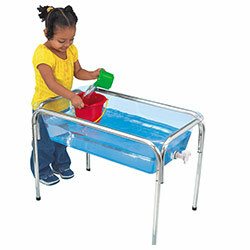 Each pack includes 20 colourful storage bins, each one with a clear plastic lid. Manufactured from strengthened tubular plastic, the units are supplied flat packed for quick and easy assembly. 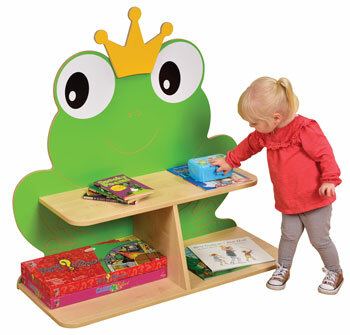 A multi purpose table that combines both storage and activity and is ideal for younger children. There is a dual surface cover - one side provides a smooth surface suitable for drawing, painting and writing, whilst the other side is designed to fit all leading brands of building blocks. 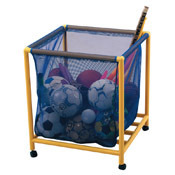 The storage area can be used for toys, games, etc but is also suitable for sand or water activities. 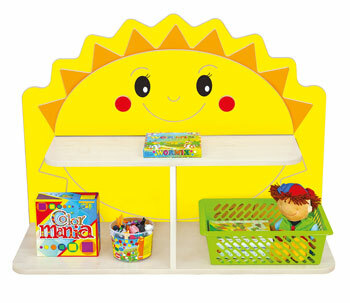 The table and 2 chairs are supplied flat packed and are easy to assemble. 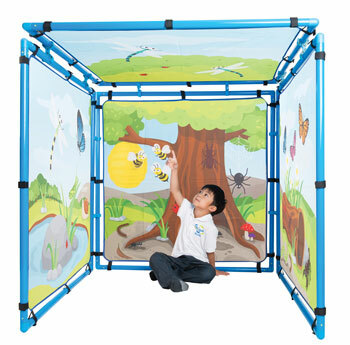 Strong and durable, lightweight and safe these designs are ideal for the modern and flexible classroom. Manufactured from strengthened tubular plastic, the units are supplied flat packed for quick and easy assembly. 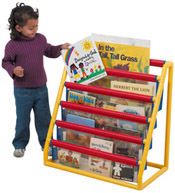 The Mobile Toy Box is lightweight but extremely sturdy and stands on castors for easy mobility. Colourful, strong, durable and safe with no sharp edges. 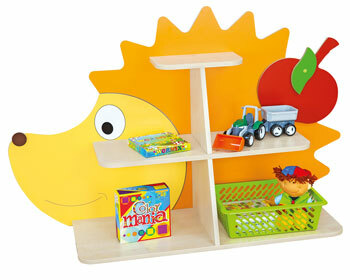 The 10 Bin Storage Organiser holds a variety of toys,games and activity materials. 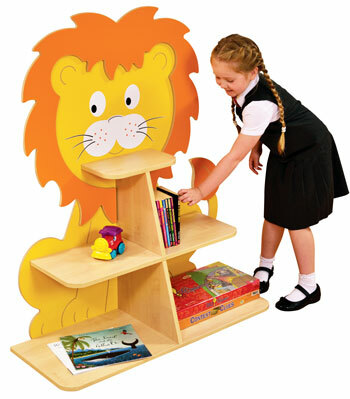 The bins can be stored flat or at a display angle as shown, they are removable making them ideal for toting toys to play areas. 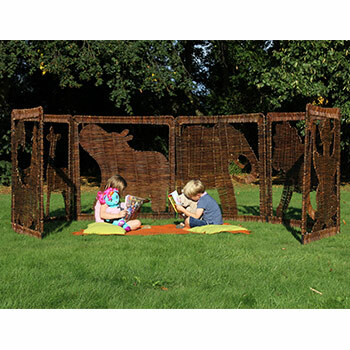 The frame is designed flat packed for quick and easy assembly. 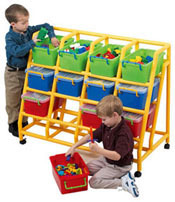 Each pack contains rack, 2 double size bins and 8 regular bins. 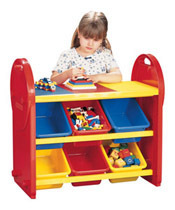 The construction tabel top is designed to fit leading brands of building blocks. A simple to fit table cover provides a smooth surface for drawing, painting and writing practice. Includes four pull out storage drawers. 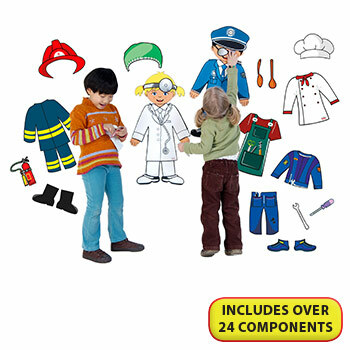 Snaps together for easy assembly. 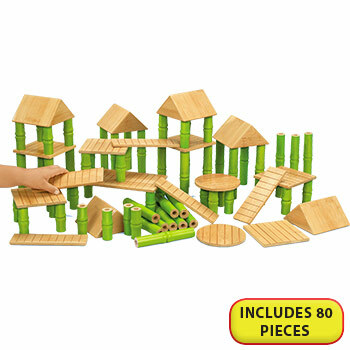 Pack includes table and convertible play top. The chairs shown are not included but can be ordered separately. 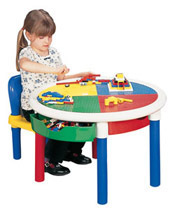 The construction table top is designed to fit leading brands of building blocks. 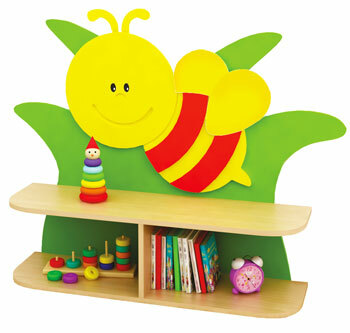 The frame is designed flat packed for quick and easy assembly. 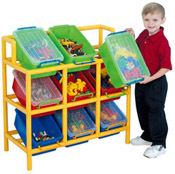 Each pack includes a rack and 6 bright storage bins as shown.